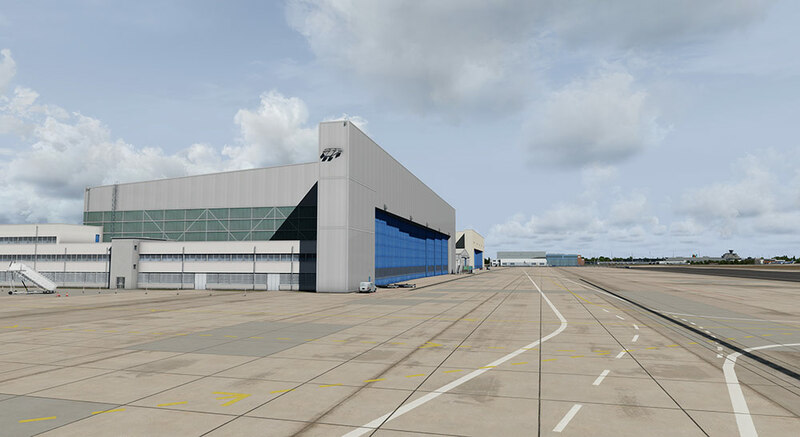 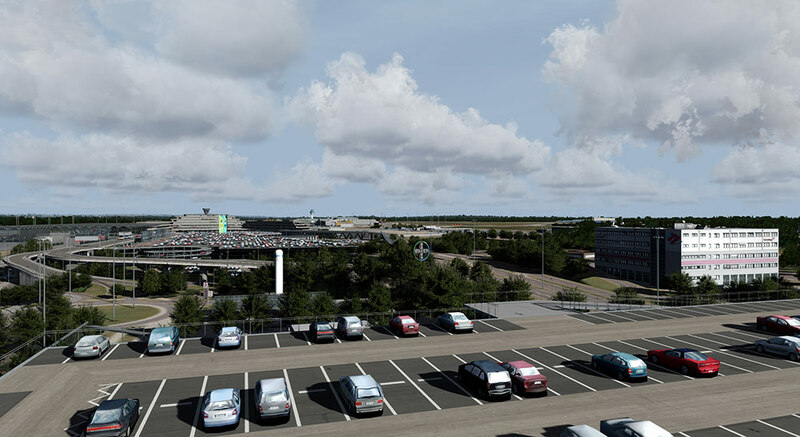 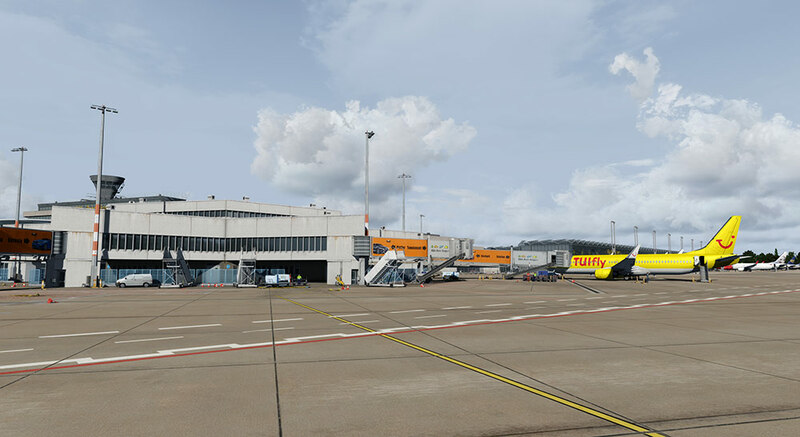 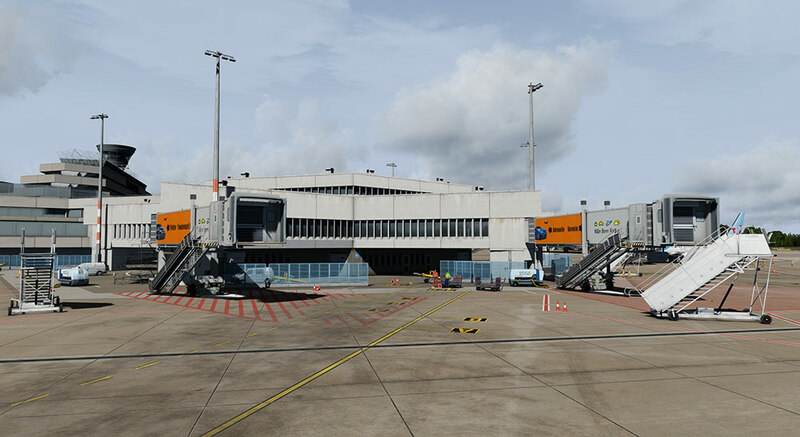 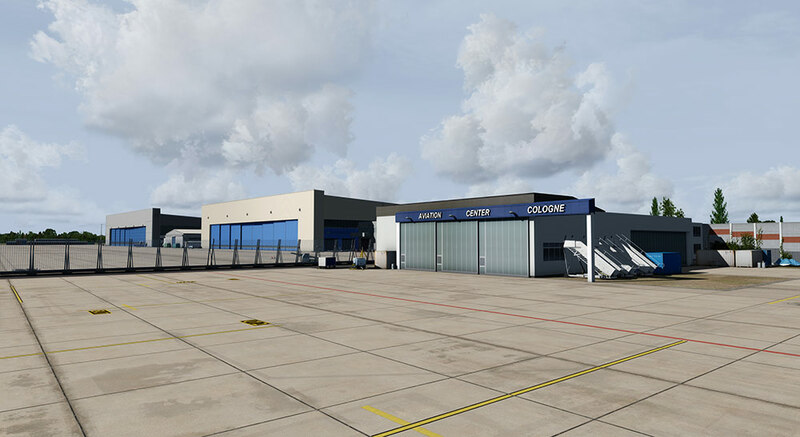 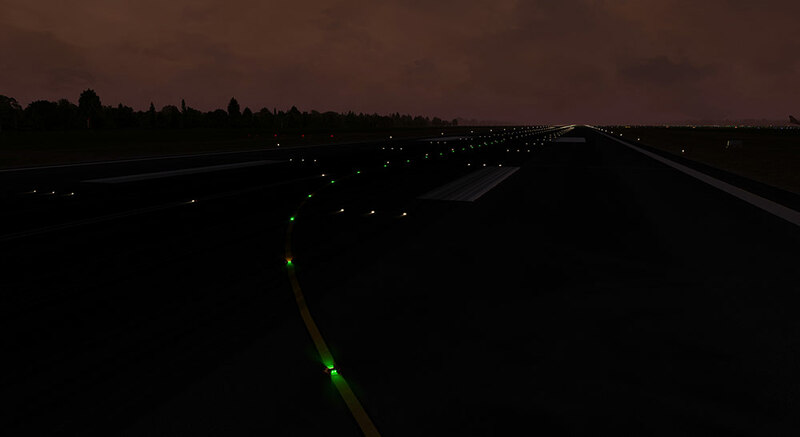 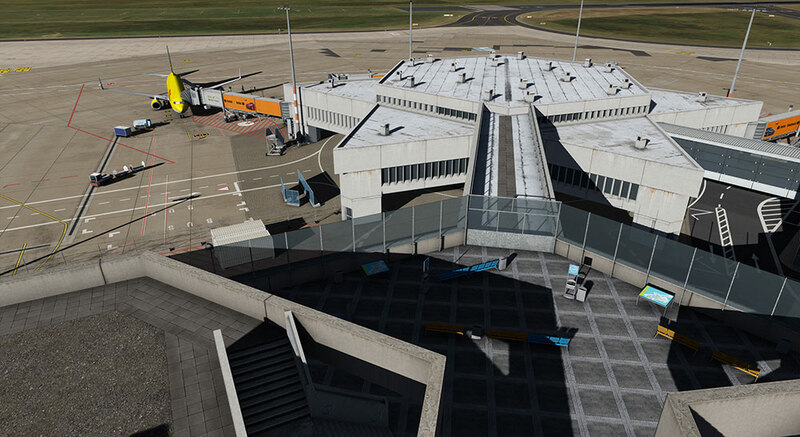 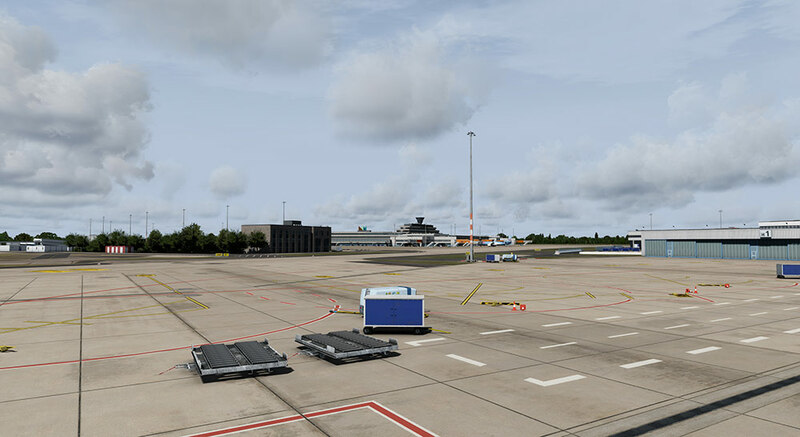 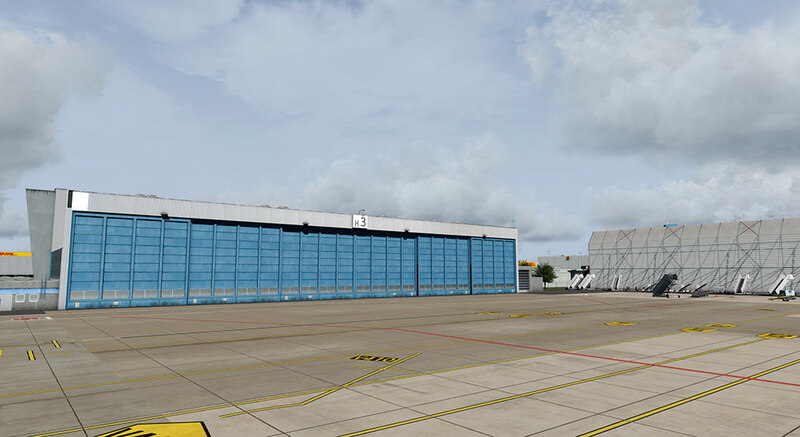 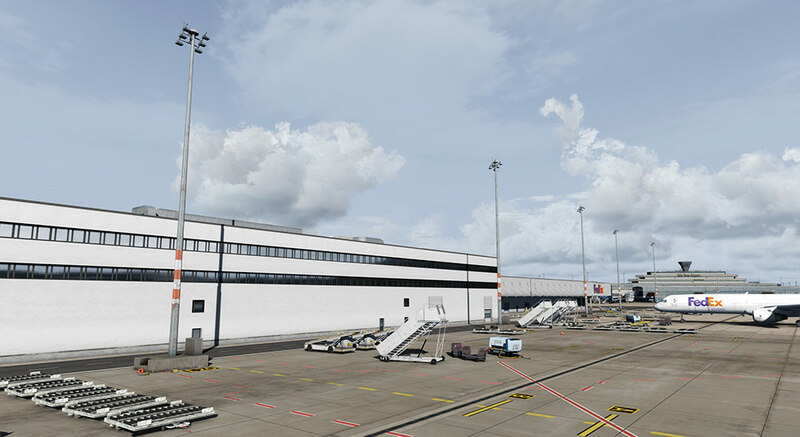 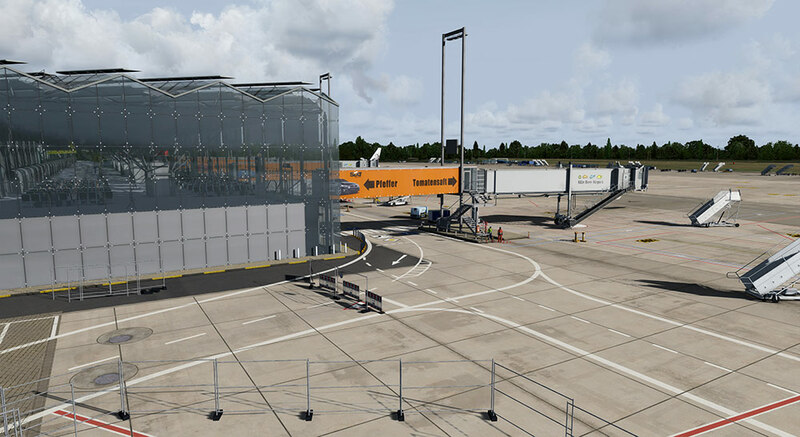 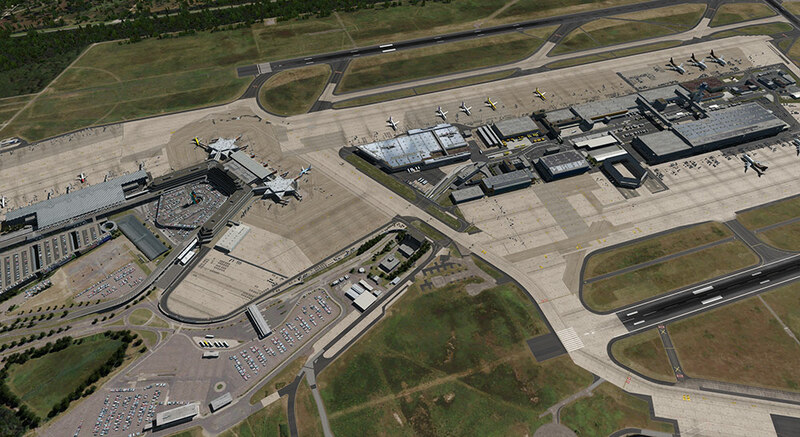 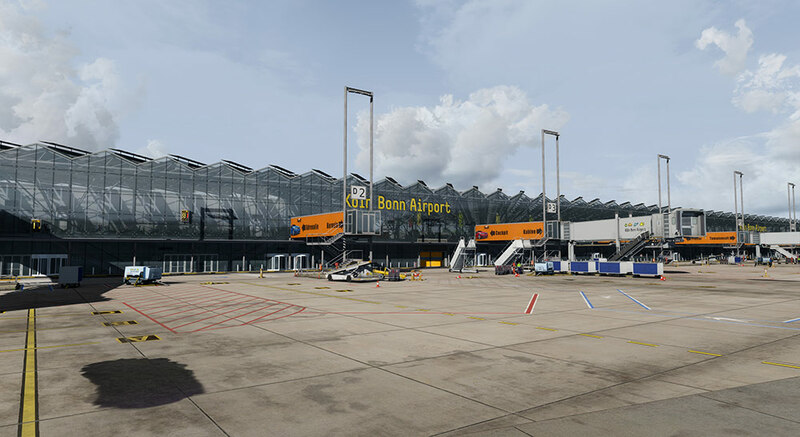 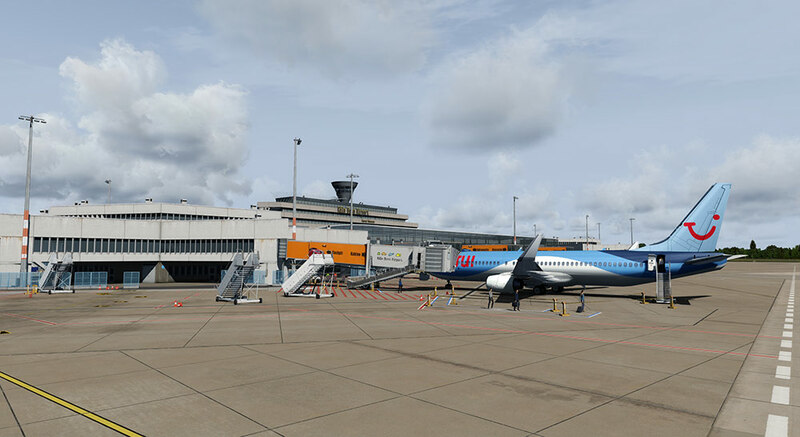 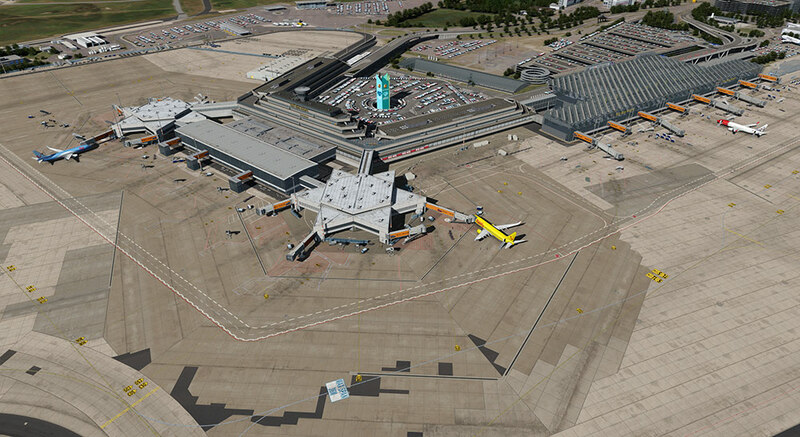 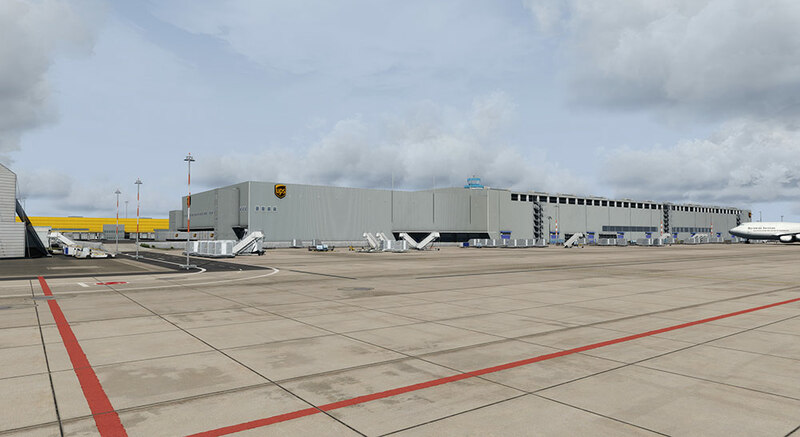 Informations sur le produit "Cologne/Bonn professional"
As long-standing governmental airport and Luftwaffe facility, the Airport Köln/Bonn is one of Germany’s major airports – it’s not without reason bearing the name of the first German chancellor Konrad Adenauer. 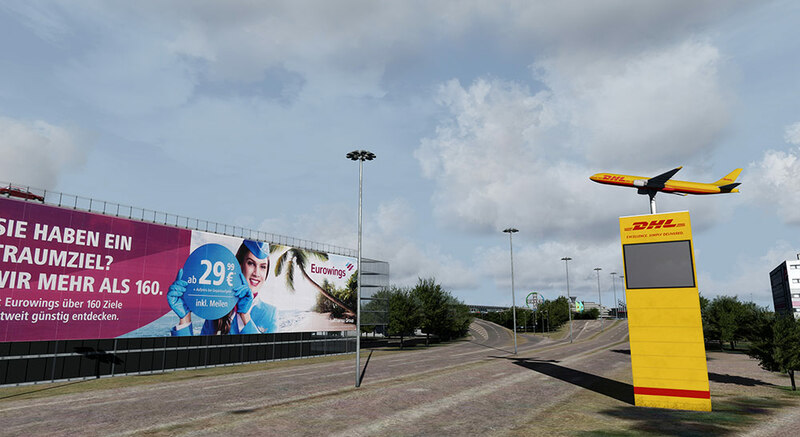 This new scenery by Jo Erlend Sund realises it for Prepar3D V4 in an unprecedented level of detail. 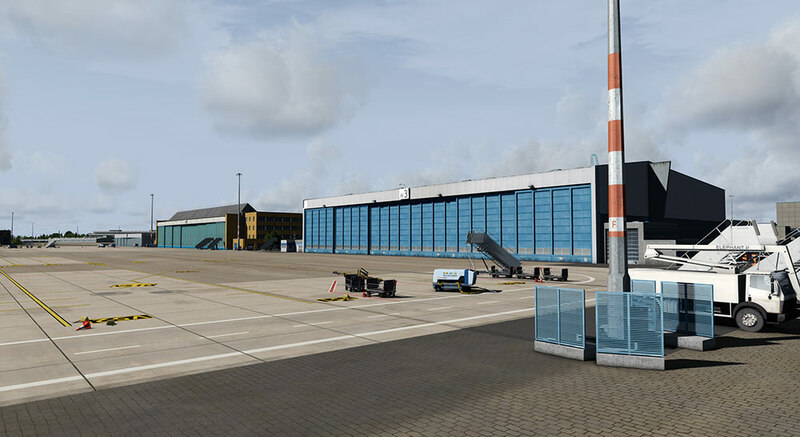 The airport opens up on a scenery of ca. 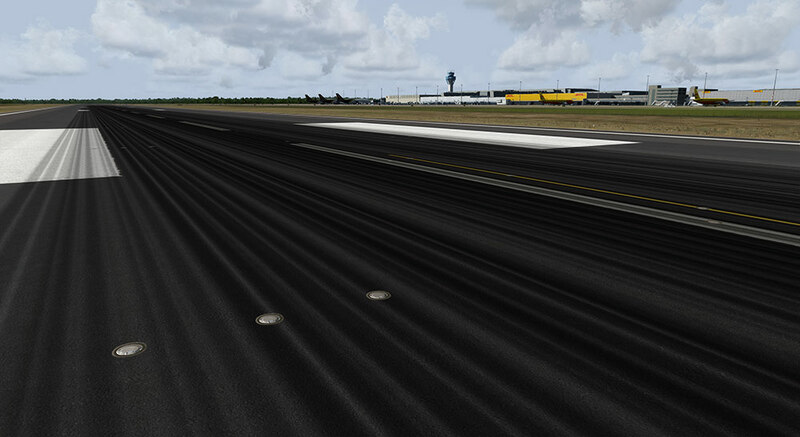 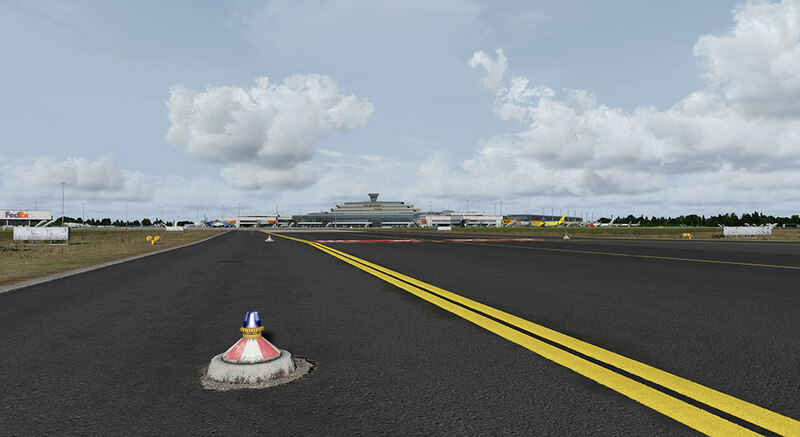 1000 km², recreated to the most minute bits thanks to high-quality 3D models and photorealistic textures. 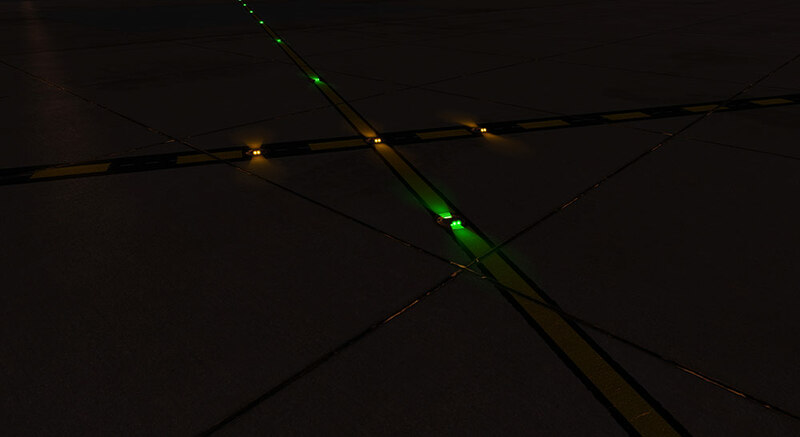 Its seasonal adaptations and custom winter textures make it shine all year long. 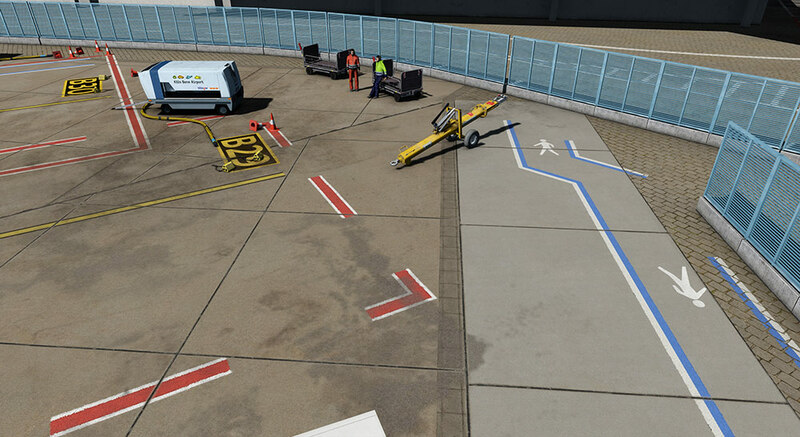 Around the parking positions you’ll find lots of ground equipment and clutter objects, exemplifying the developer’s attention to detail put into this scenery. 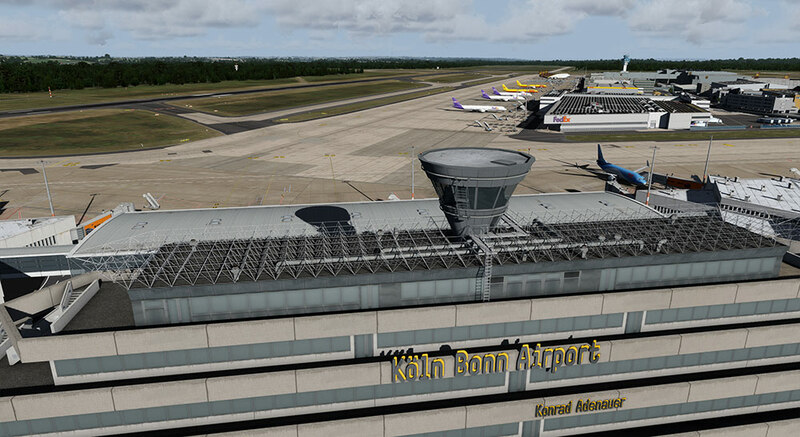 The already numerous animations, of e.g. 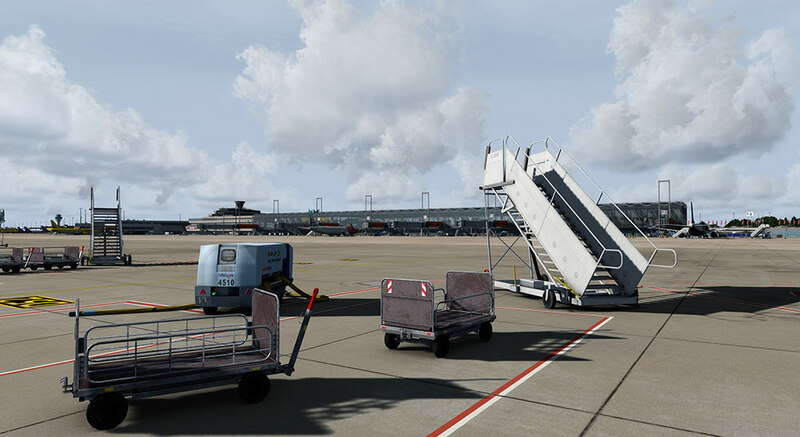 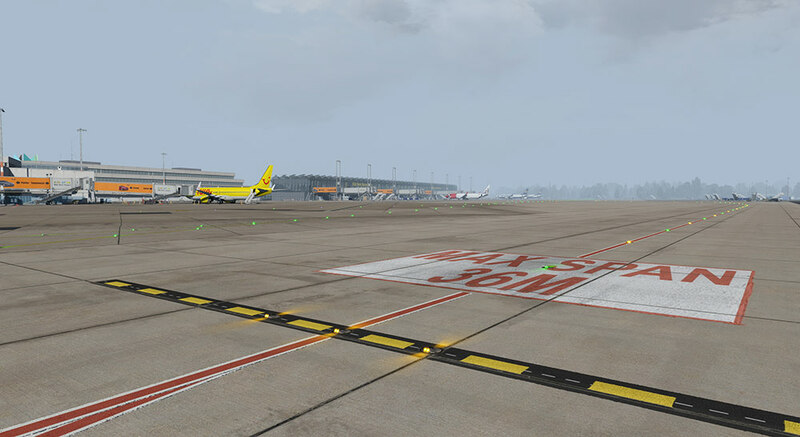 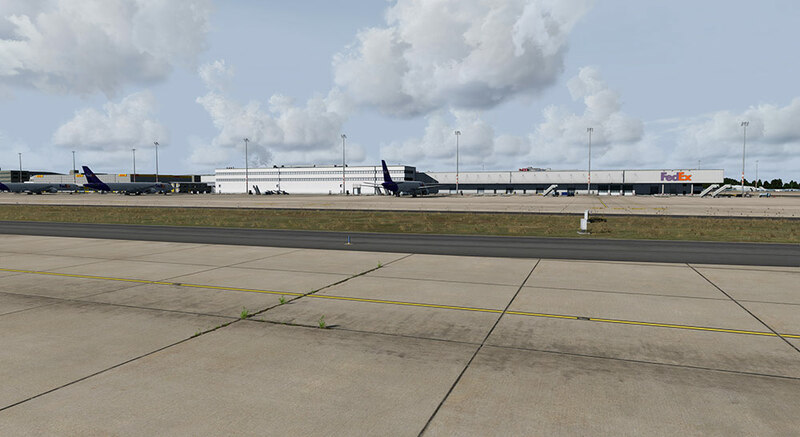 the service vehicles, passengers, or wind socks, can be further expanded upon with the use of SODE – which then also moves jetways and doors in a realistic way. 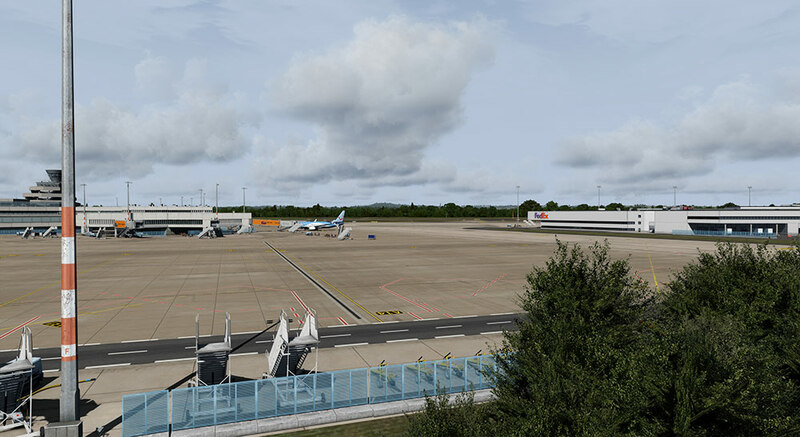 Liens supplémentaires vers "Cologne/Bonn professional"